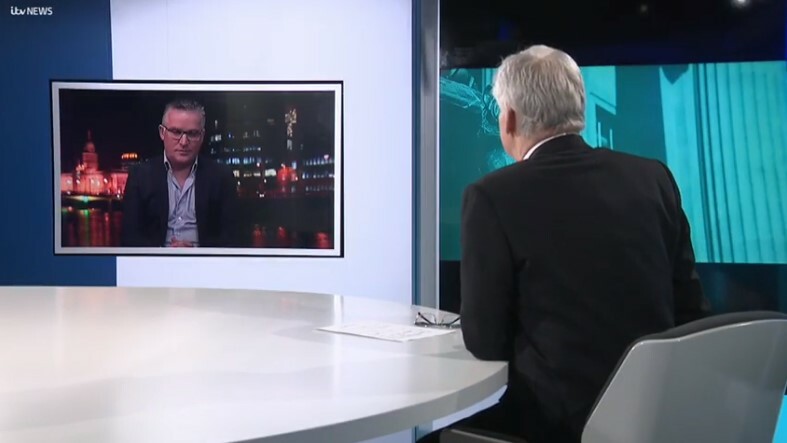 Non bullion items can be stored in your box. Liverpool Bullion is housed within Liverpool Vaults, England's independent purpose built safe deposit box facility. Liverpool Bullion is a premium gold buying and selling service based in Liverpool city centre. 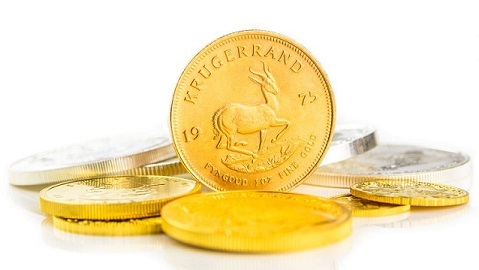 We offer clients the facility to buy and/or sell gold coins or bullion at highly competitive prices. Our pricing is based upon the realtime / current spot trading price of gold throughout the day. Call us to receive an up to the minute quote on your gold purchase or sale. We are located within the same facility as Liverpool Vaults allowing our clients a complete purchase and storage solution within the one location. 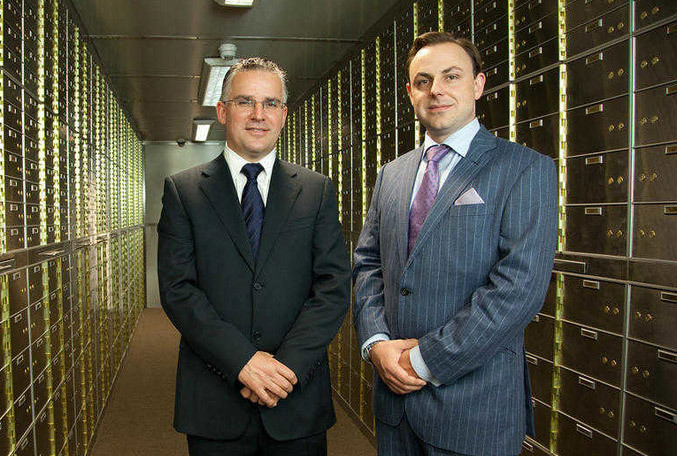 Liverpool Vaults offer private safe deposit boxes from as little as £3 per week. We have an impeccable record in dealing with our clients requirements in the most efficient and transparent way possible. Whether you would simply like to know more about buying or selling gold, or if you would like to place an order or receive a quotation, simply call us today on 0151 349 0425 and we will be happy to assist you any way we can. 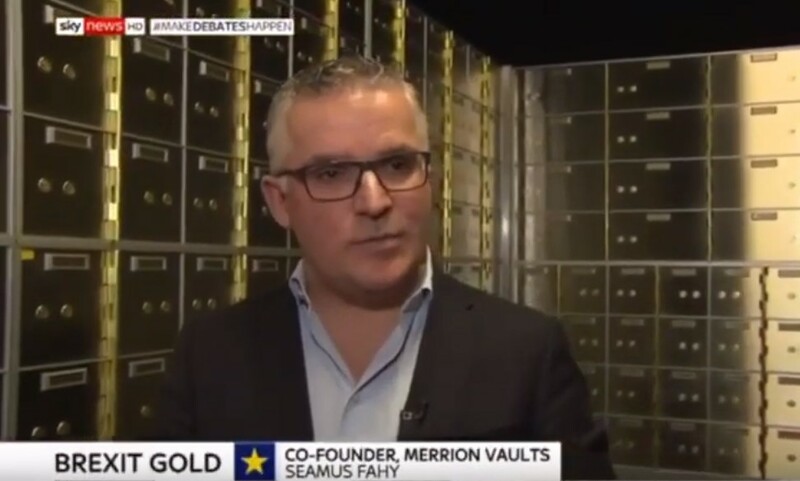 Seamus Fahy, Co-founder of Merrion Vaults on Sky News discussing increase in Safe Deposit Box &amp;amp; Gold Bullion demand due to Brexit.